Humanization of care (HOC) interventions have rarely been evaluated and compared. We systematically reviewed the outcomes of published interventions aimed to improve the HOC for hospitalized children. PubMed and Scopus were used as data sources. Studies published between January 1, 2000, and February 28, 2018, were considered eligible if they reported analysis of results vs. either a control group or baseline, or if they measured patient/family/staff satisfaction. Neonatal age, emergency departments, and subspecialty settings were excluded. Data were extracted using a standardized data extraction form including study design, sample size, intervention, outcome/objective, and evaluation of results or pre- post-intervention satisfaction. Twenty-eight of the 12,012 retrieved articles met the inclusion criteria. Most studies were of moderate to low quality. Only six studies were of high quality. Areas of interest dealt with environment (n = 4), provider–patient relationship (n = 6), pet therapy (n = 5), technology (n = 5), family-centered rounds (n = 2), psychological support (n = 3), and staff training (n = 3). The overall trend of the results indicated that interventions were mostly effective and likely to have beneficial effects on several aspects of pediatric hospitalization. Conclusions: Pending further studies of better research quality, the findings of this review may have policy and practice implications for planning HOC interventions by pediatric healthcare professionals. • In pediatrics, humanization of care (HOC) provides assistance focused not only on the child as a patient, but on the whole family. • HOC programs have been developed, but information on the overall outcome of local projects aiming to improve in a practical way the hospital taking charge of pediatric patients is still lacking. • Local HOC interventions are mostly effective and have beneficial effects on several aspects of hospitalization in general pediatrics wards. 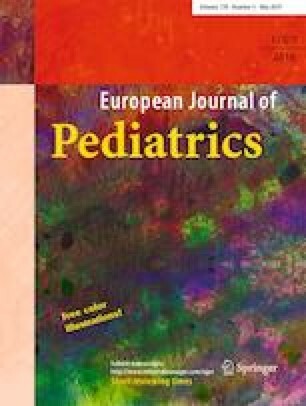 • The findings of this review may have practice implications for planning HOC interventions by pediatric healthcare professionals. Marina Tripodi, Maria Anna Siano and Claudia Mandato contributed equally to this work. The online version of this article ( https://doi.org/10.1007/s00431-019-03370-3) contains supplementary material, which is available to authorized users. Marina Tripodi, Maria Anna Siano, and Claudia Mandato: Drs. Tripodi, Siano, and Mandato participated in the development of the systematic review and equally contributed to the writing of the manuscript. Anna Giulia Elena De Anseris, Paolo Quitadamo, and Salvatore Guercio Nuzio: Drs. De Anseris, Quitadamo, and Guercio Nuzio worked at specific sections of the literature search. Pietro Vajro: Prof Vajro conceived and monitored the study quality as the senior author. Paolo Siani and Pietro Vajro: Dr. Siani and Prof. Vajro supervised the design and execution of the study, performed the final data analyses, and contributed to the writing of the manuscript. All authors approved the final manuscript as submitted and agree to be accountable for all aspects of the work. 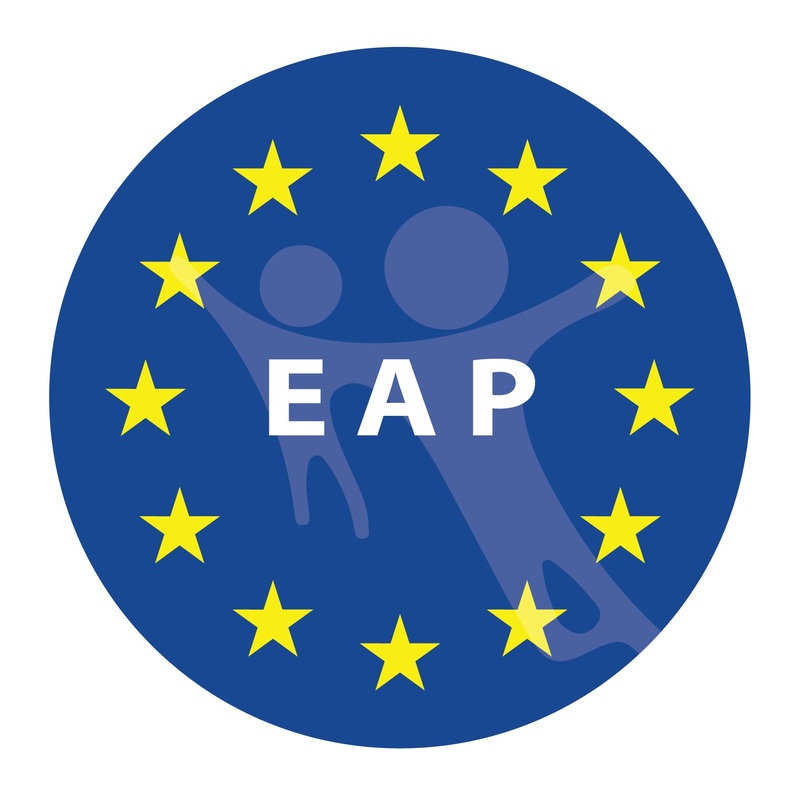 This study received partial funding by the Region Campania Project for Pediatric Humanization Care Intervention [11 October 2014 Decree no. 105 (13 October 2014 BURC no. 70)].